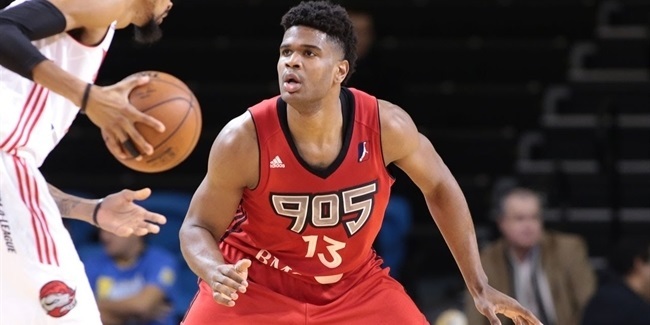 Hapoel Bank Yahav Jerusalem has signed power forward Brian Randle for the remainder of the season. Randle (2.03 meters, 31 years old) returns to the Israeli capital, where he played two seasons from 2010 through 2012. 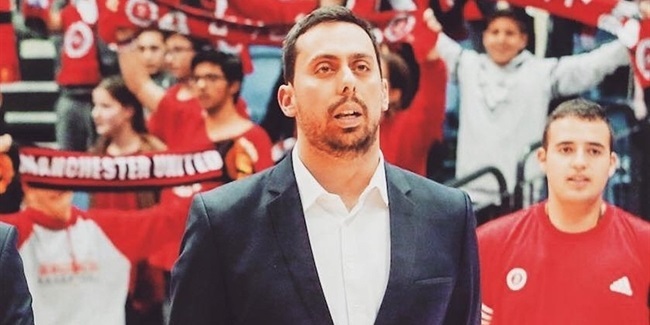 He has spent most of his professional career in Israel, where he has also suited up for Maccabi Tel Aviv, Maccabi Haifa, Hapoel Tel Aviv and Gilboa Galil, which he helped win the 2010 Israeli League crown. Randle has also played for ALBA Berlin of Germany. Last season he averaged 8.5 points and 2.5 rebounds in eight Turkish Airlines EuroLeague games for Maccabi Tel Aviv. Known as an elite defender, Randle has averaged 11.6 points, 4.9 rebounds, 1.1 steals and 1.5 blocks over 30 EuroCup games in four seasons with Jerusalem, Haifa and Maccabi Tel Aviv. In just his two EuroCup seasons with Jerusalem, Randle posted 13 points, 5.6 rebounds, 1.6 steals and 1.9 blocks. Randle, who is expected in Jerusalem on Moday, will be eligible to compete in the 7DAYS EuroCup immediately.